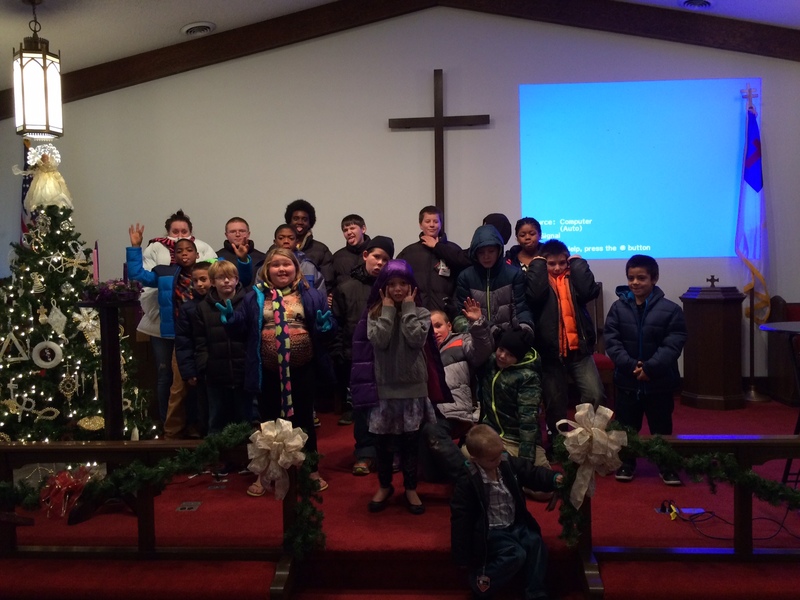 A year ago, I wrote a blog post about the kids who were streaming through our church in Prince George/Petersburg, Virginia. We had thirty to forty kids from a low income area who lacked the necessary coats to stay warm when the temperatures dropped. The response was … awe-inspiring. In the end, we put brand new coats on ninety-four children and gently used coats on several more. We received donations of coats, toys, and turkeys that we put to use because people wanted us to help these kids and their families, and they wanted to make sure their donations when somewhere they could be used. So, here we are again a year later. The kids continue to change but we’ve already received requests to aid families where parents have been laid off, or worse, passed away. We’ve heard from people up and down the I-95 corridor between Richmond and Petersburg who need some help this year. We’ve discovered that there are families at several local schools that need our help. The need is great – and I’m hoping and praying that a few of you will be inspired to help again. If you’re willing to donate coats, toys, turkeys or funds, leave me a message below or reach out on Facebook. If you know someone in the Tri-Cities area who needs some help with coats, toys, or a hot Christmas meal, leave me a message or reach out on Facebook. We can’t predict who will help or who will receive help – but maybe you and I will be used by God to create another set of Christmas miracles for someone this year! This entry was posted in Current Events, Theology. Bookmark the permalink.